When you’re engaged in historical research, web pages often are not the best sources: old-fashioned books are. But how do you find the right books? How do you acquire them? How do you afford them? – Use Wikipedia, but scroll down. Sure, Wikipedia can provide a decent synopsis of a subject, but the most useful information is in the footnotes at the bottom of the page. That’s where you find cited data, such as book titles and theses. Follow the links and you might even find the materials online for free! Shocking, isn’t it? You can go to physical libraries and get books for merely flashing a library card. Look into inter-library loans or see if you can access college libraries nearby. Librarians are available to help you out, too. This is my preferred method of research, simply because I like to hold onto content for future reference. My favorite shop is Better World Books because the shipping is free, the selection is great, and my purchases benefit charities. I also look for used books on Amazon and Half.com. – Find free ebook archives. Most people know about places like Project Gutenberg and its efforts to digitize old books, but it’s not the only such resource. State and city governments and museums are also creating more online archives. For example, check out the California Digital Newspaper Collection created by UC Riverside or Washington State’s Online Library of classical state literature ranging from pioneer biographies to native tales or the San Francisco Library’s 1906 earthquake photograph collection. Savoring the Past has digitized a numerous 18th and early 19th century cookbooks. Don’t forget Amazon, either. Look up classic books and check their availability for Kindle; sometimes you can find them for zero dollars or for almost nothing. Trust me. When you’re deep in the word mines and require dozens and dozens of books to world-build an alternate history, those free and almost-free books are worth a whole lot. 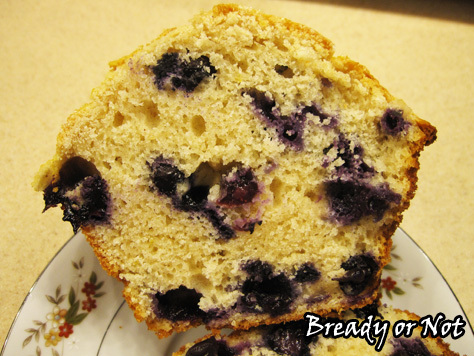 This is a Bready or Not Original recipe. And it will blow your mind. As WorldCon in Kansas City neared, I asked on Facebook if people had cookie requests. Several people asked for Snickerdoodles. 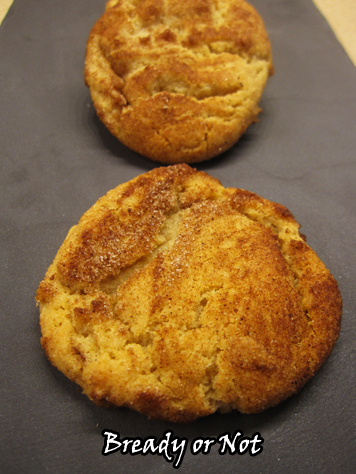 Problem: My traditional Snickerdoodle recipe only stays optimal for a few days. 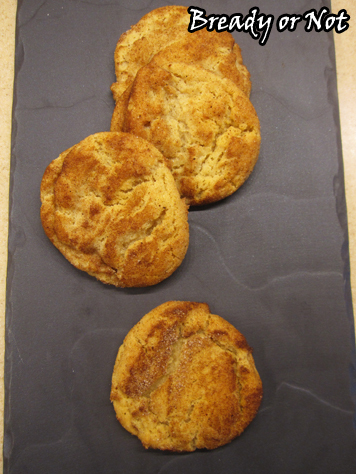 Therefore, I needed to create a new Snickerdoodle recipe, one that would travel well and hold up to summer heat. I looked at my other go-to convention cookie recipe for Chewy Honey Maple Cookies. I Snickerdoodlified it. 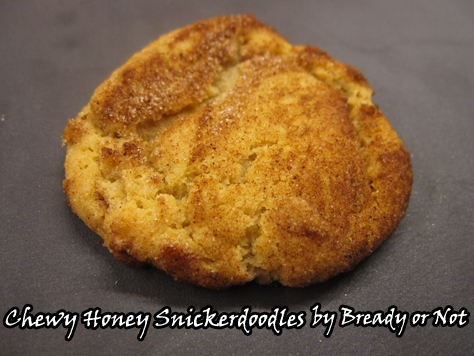 The end result: a new kind of Snickerdoodle with a sweet kiss of honey, and the durability to travel without falling apart AND the miraculous knack for staying fresh ‘n tasty for over a week. These cookies were well loved during the con. 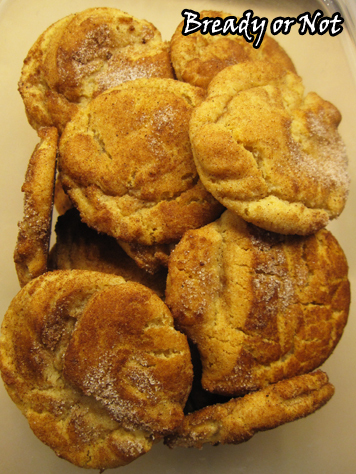 Several people said they were the best Snickerdoodles they’d ever had. 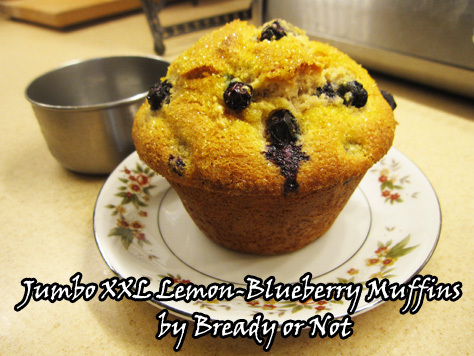 Here’s the recipe, so that you may replicate their joy. 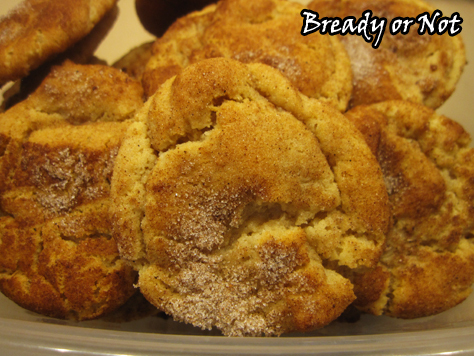 A Bready or Not Original: classic Snickerdoodle cookies with a touch of honey! These cookies are excellent to pack for conventions or ship cross-country, as they’ll stay chewy and delicious for over a week and a half. 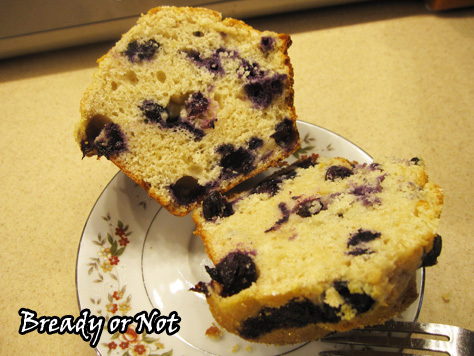 Also note that the dough is great to freeze for weeks, and the wrapped-up dough can also idle in the fridge for several days before being baked. These cookies are convenient at every stage! In a large bowl, beat the butter until smooth. 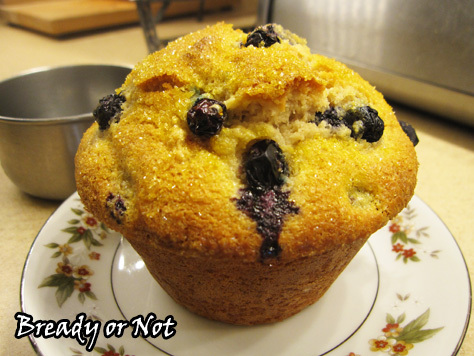 Add the sugar and honey and beat until creamy and fluffy, about 3 minutes. 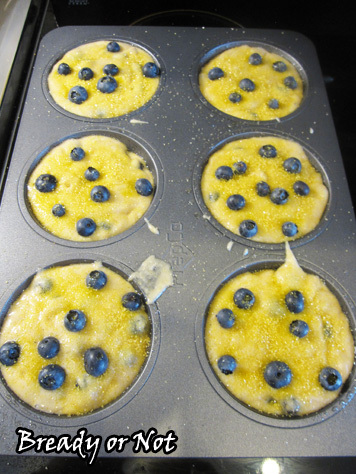 Scrape down the sides of the bowl and then mix in the egg and vanilla extract. In a separate bowl, combine the dry ingredients: bread flour, all-purpose flour, cream of tartar, cornstarch, baking soda, and salt. Sift together. 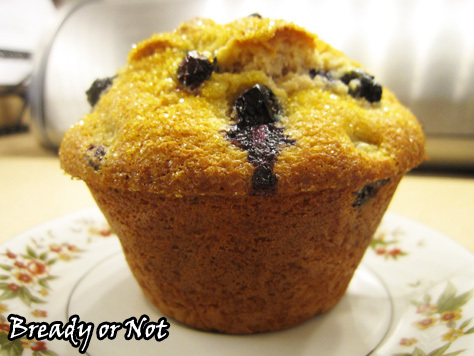 When you're ready to bake, preheat the oven to 350-degrees. Use greased stoneware, parchment paper, or silpat mats. Prepare sugar and cinnamon mix, and roll dough balls to coat. The cookie dough, even straight from the fridge, has a soft Play-Doh-like consistency, so it will spread when it bakes; keep this in mind when you space the cookie dough balls. Cookies will keep in a sealed container, between waxed paper or parchment layers, for over a week and a half. They are excellent for travel or shipping.